Areas of high biodiversity may provide a foundation for tourism, and consequently we must act as stewards to safeguard and promote a healthy, resilient and sustainable environment. Banyan Tree applies a strategic and science based approach to conservation to engage and educate stakeholders and develop stewardship. Our adaptive conservation framework addresses key global issues, critical habitats and priority species. Dedicated conservation labs in the Maldives and Indonesia support conservation through research, restoration and awareness programmes, further supported by international research collaborations. Data generated is reported to stakeholders to support local or regional management. Citizen scientists contribute sightings to support long term changes in marine megafauna populations in the Maldives, and bird populations and migrations in Bintan. 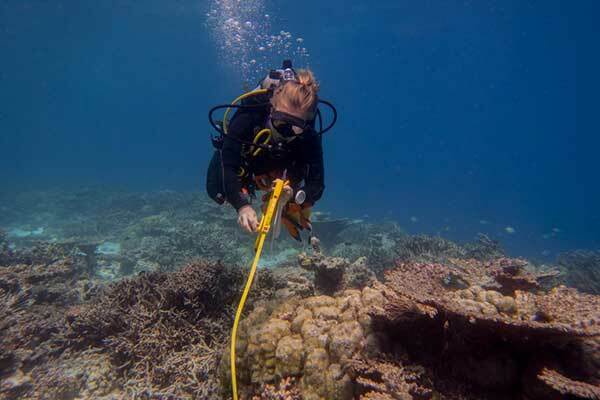 Annual reef monitoring of 18 coral reef sites in Maldives and 3 reef sites in Bintan entered their fourth and sixth years respectively (see latest reports). Site specific initiatives provide active and passive engagement opportunities to support environmental awareness, remediation, protection and restoration. Promote conservation through awareness, restoration and research. Please find further details of our progress under the initiatives laid out below. 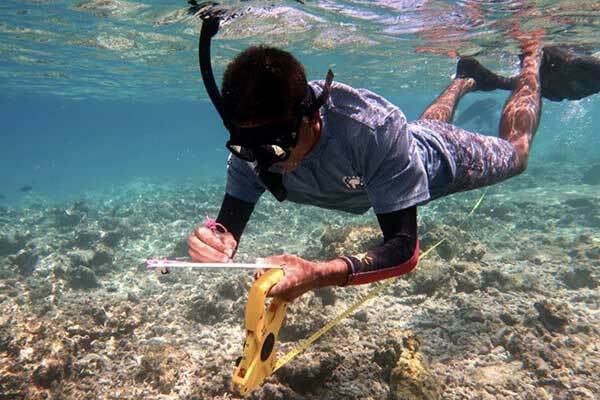 Annual monitoring of coral reefs has been conducted for 3 years in Maldives (18 sites) and 5 years in Bintan (3 sites). 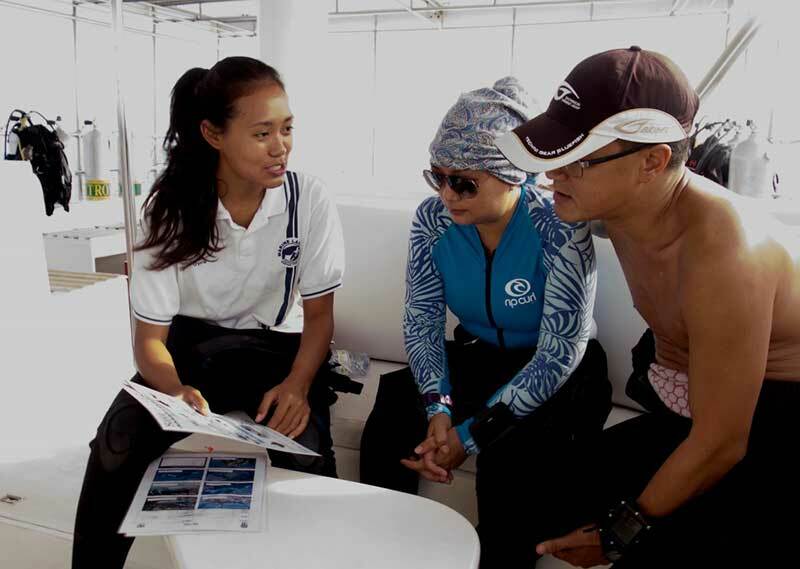 Data contribute to the National Coral Reef Monitoring Framework in the Maldives, for which we also collaborate as technical advisors, and the National COREMAP project in Indonesia. 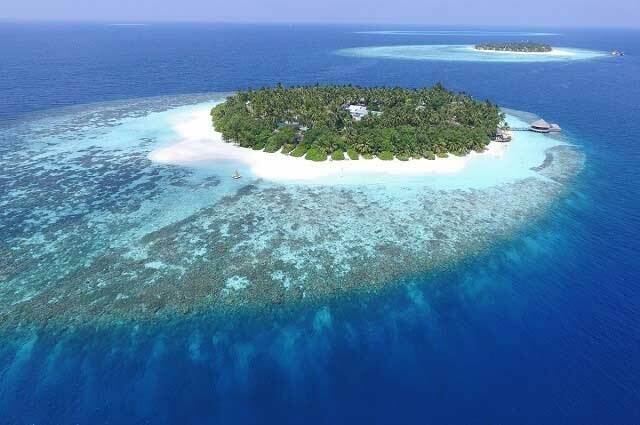 Case Study: Following our pledge in 2016 to support the establishment of the Maldives as a UNESCO Biosphere Reserve, in 2017 we collaborated with the Ministry of Environment and Energy, Environmental Protection Agency, the Marine Research Centre and the IUCN, providing technical guidance, training and assistance monitoring coral reefs for the Biosphere assessment. To download our Annual Reef Reports use the link below. Citizen science offers the opportunity for people from all walks of life to engage, learn, and support conservation by collecting easy and fun data. Citizen scientists are helping understand long term change in marine megafauna populations following nationwide protection in the Maldives, as well as bird populations and migrations with changing climate and land use in Bintan. Supported by both Banyan Tree Bintan and Angsana Bintan, the Bintan Conservation Lab seeks to raise international awareness of the importance of Indonesia’s biodiversity, which is at risk due to unsustainable development practices causing habitat destruction. Awareness and education are the cornerstone to environmental conservation and the first step towards effective stewardship. Education programs have been implemented through presentations, guest lectures, ecotours, walks and snorkels to connect people to the local environment and increase awareness. 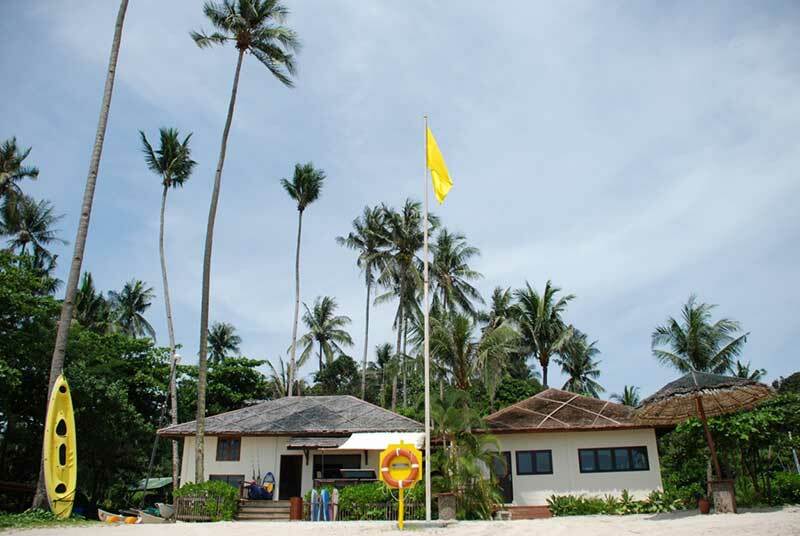 In 1992, Banyan Tree remediated a tin mine site in Phuket, leading to the development of Laguna Phuket. This philosophy continues to this day, as we strive to remediate and cleanse natural communities with a target of four externally beneficial efforts per property per year. This is further supported by our stay for good annual cleaning initiatives. 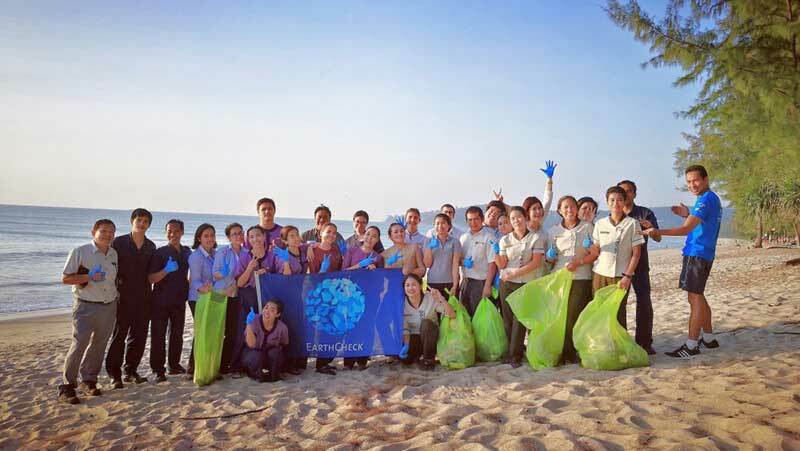 Participation in 2017 was higher due to Mayakoba joining International Coastal Clean-up day with 5,500 community participants collecting 5,000kg of trash, but overall amount collected lower with 22 clean up events not recording weight. After coral bleaching, Crown of Thorns Starfish (COTS) are one of the biggest threats to Indo-Pacific coral reefs. 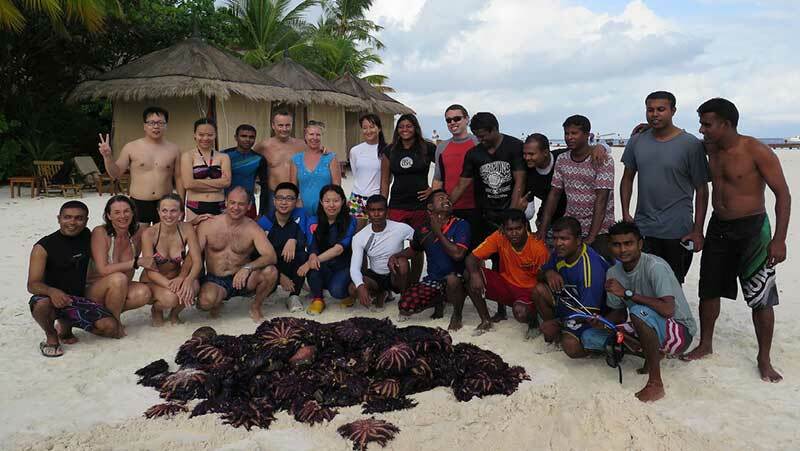 Weekly control efforts have helped mitigate a recent outbreak in the Maldives and contributed towards protecting important coral reef ecosystems. An outbreak occurred in 2015, hence higher numbers from less effort. This is now largely under control locally following these efforts, plus reduced coral cover following bleaching in 2016. Restoration efforts include restocking fish and aquatic life (Fuxian Lake and Samui) and transplanting corals (Maldives, Bintan). 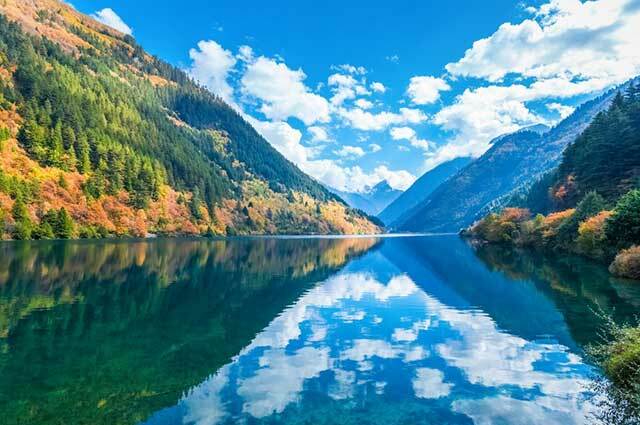 Introduction of whitebait fish in Fuxian Lake led to declines in endemic species. In 2017, 360 crucian carp were released to assist endemic populations and raise awareness of invasive species. 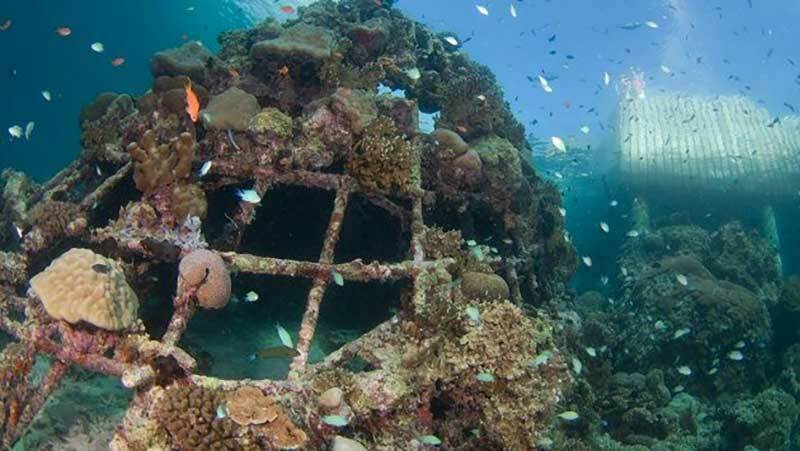 Coral reef restoration efforts have been supported by the establishment of coral nurseries at three resorts in the Maldives, and creation of artificial reefs that use electricity to create “biorock” in collaboration with academic experts. Coral restoration efforts were largely on hold in the Maldives since 2016 due to the coral bleaching reducing transplanted survival. Utilising the expertise of Our Labs, data generated is reported to stakeholders to support local or regional management, and direct our conservation, restoration and awareness programs.